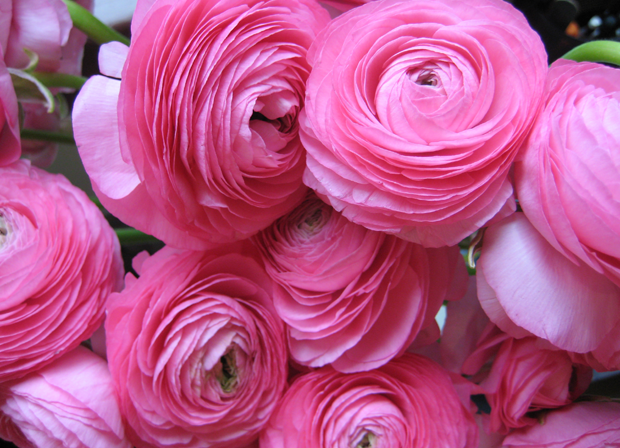 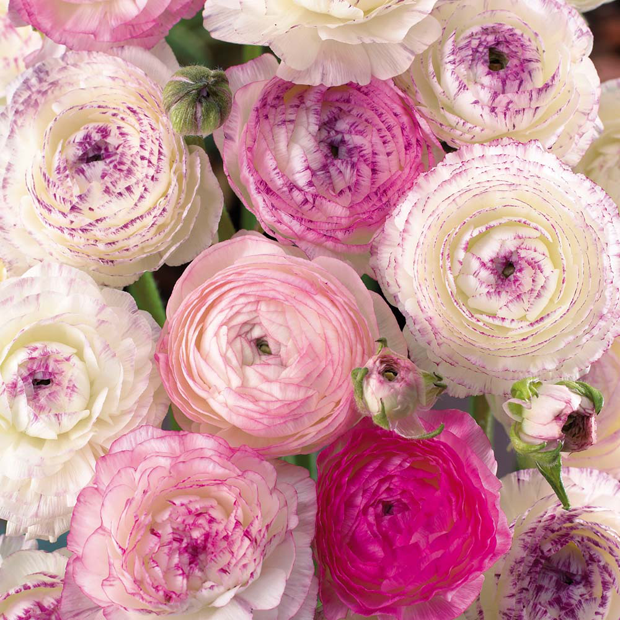 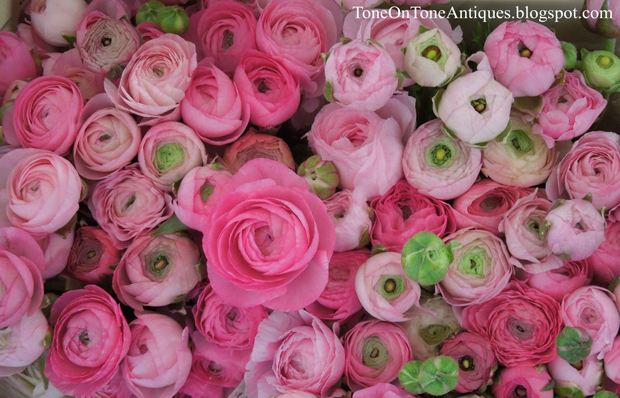 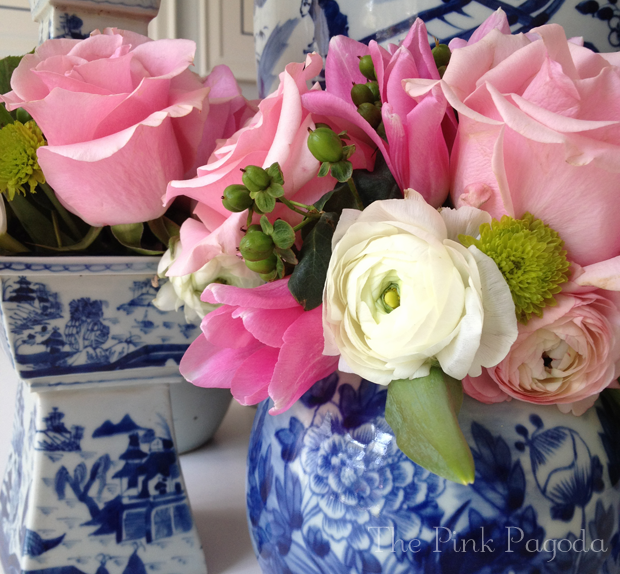 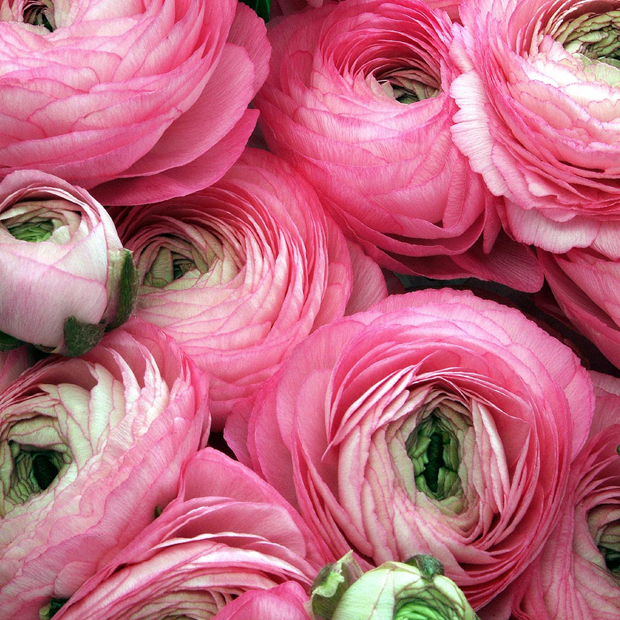 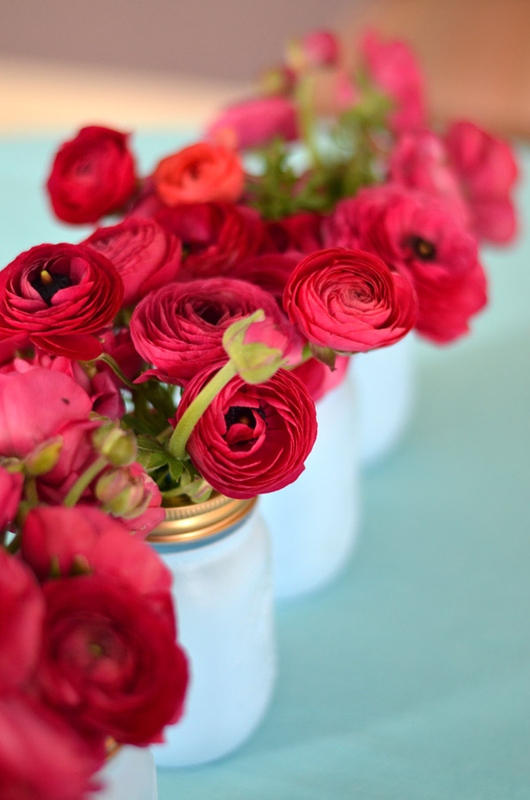 I've noticed I go through flower phases, and right now it's ranunculus. 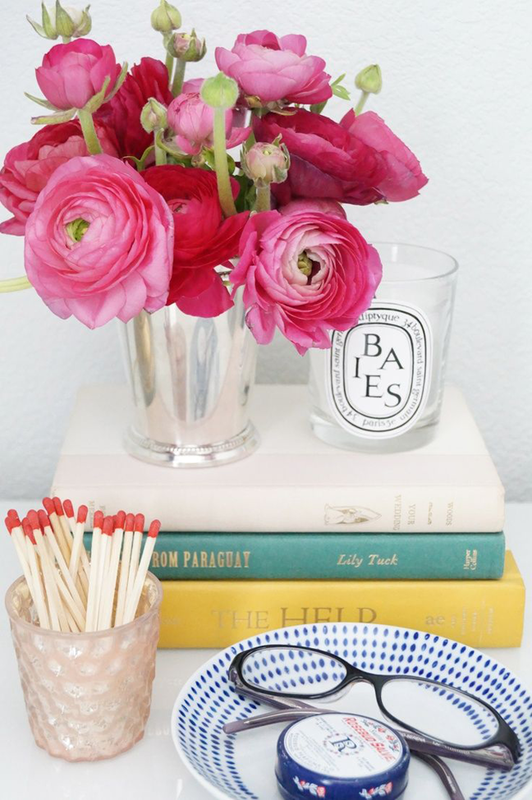 Sometimes I don't want to see houses and rooms. 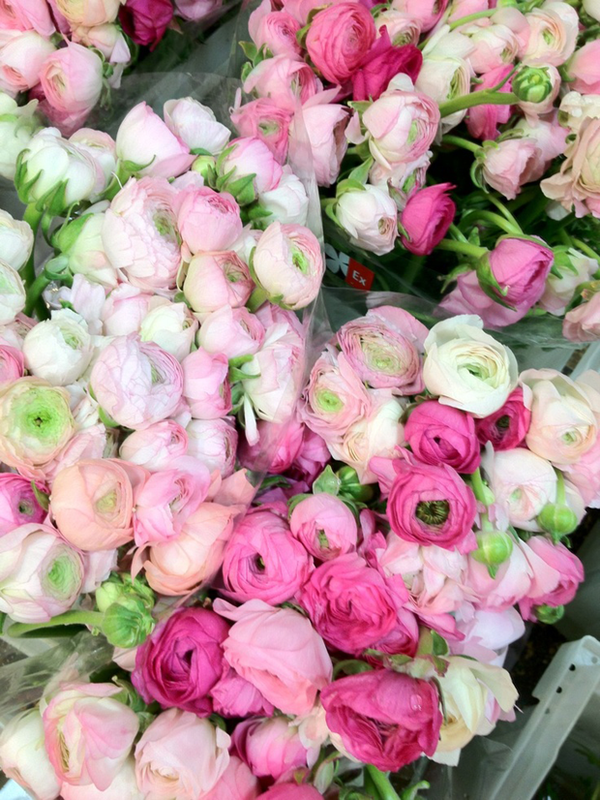 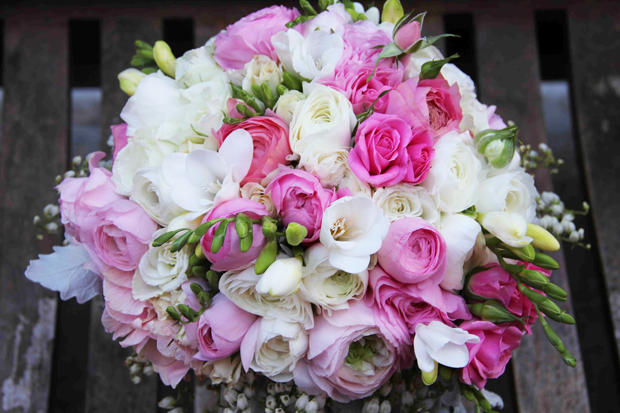 I just want to look at pretty flowers, and today is one of those days. 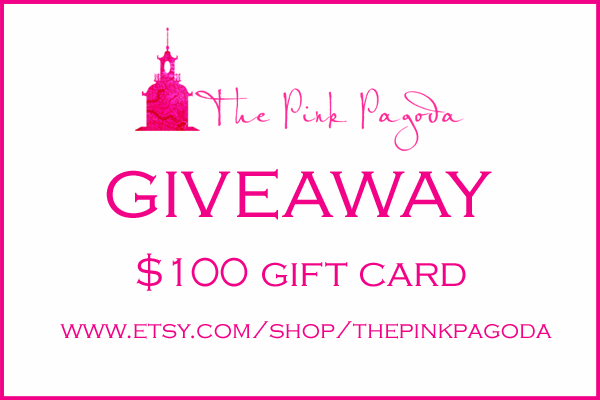 Please don't miss my giveaway. 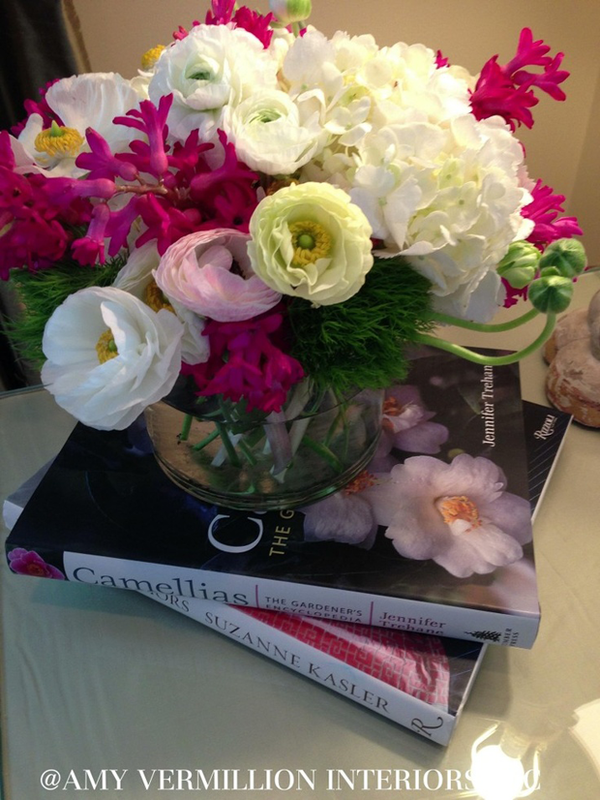 I hope you're enjoying your Sunday!